I feel inspired... 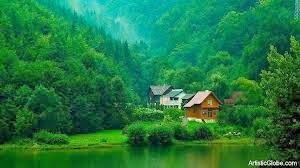 It was suggested to me that I look at Transylvania as if it were an independent country. I thought about that and realized that, with the amount of tourism that Transylvania supports, it would be interesting if they did become independent. But Transylvania is right in the middle of Romania and is one of the best-known Romanian provinces. Granted it is known for vampires and violence. Transylvania as an independent country may not mean a lot of changes. Transylvanian tourism brings in a lot of money for Romania for various different reasons. First there are the Dracula tours, and there are two different types of those: There are the ones that follow the actual life of Vlad Tepes and where he was while in Transylvania, and there are the Dracula tours. 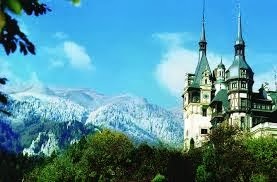 The latter type focuses more on the character of Dracula from Bram Stoker’s book and the places Dracula goes — mainly Bran Castle, a major landmark of Transylvania. A portion of all the money generated from tourism goes to the Romanian government. If Transylvania became independent, Romania would lose a significant amount of income. Transylvania would have a hard time if they ever wanted to become independent because of its geographic location. Transylvania is located right in the middle of Romania, although it also borders slightly on Hungary. 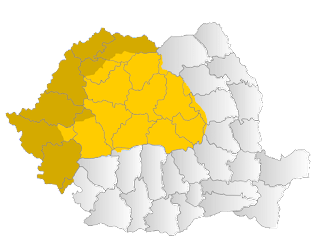 If Transylvania were to claim independence, it would be completely surrounded on all sides by Romania should the Banat region not become or decide to become independent as well. It would need to convince some of the other nearby provinces to join them in breaking from Romania in order to have an defensible border. 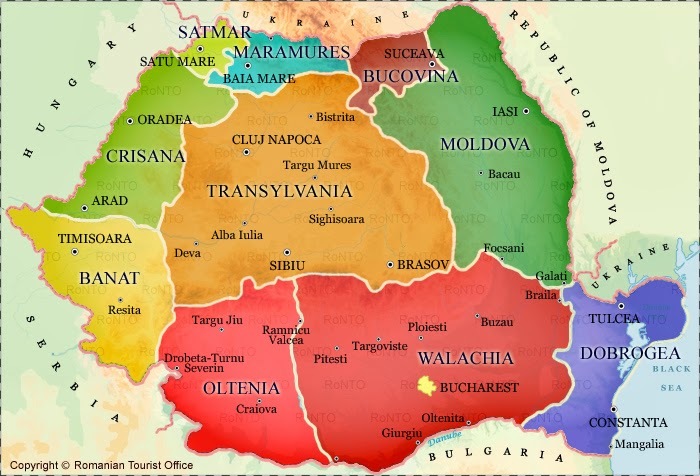 If Transylvania chose that path, then it still would not truly be independent; it would still be connected to the other provinces, so the physical location of Transylvania is the biggest obstacle to independence. If Transylvania did become independent there may not be many changes in the way people think of the region. There are not many people who really realize that Transylvania is a province in Romania. A fair number of people I've spoken with believe that Transylvania is either a country on its own or a city in Romania. 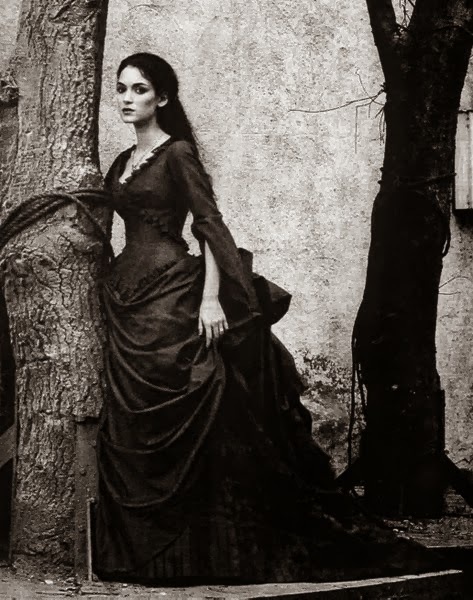 Transylvania is known more for the vampire that apparently originated from there, thanks mainly to Bram Stoker making Dracula’s home Bran Castle in Transylvania. 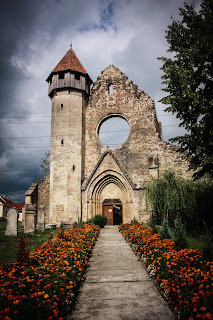 Many people outside of the area do not really know much about Transylvania. They believe it to be a creepy barren wasteland. They do not know how beautiful the landscape is or how varied the cultures and customs of its people are. This is likely due to the many movies about vampires and Dracula. If Transylvania did end up gaining independence, they may be able to get some better PR — perhaps then they can better educate people about the truth about Transylvania. Where did you find these "facts"
Transylvania will always be a part of Romania. You make this too simple.